Touchstone Executive Coaching focuses on coaching senior leaders, providing both 1:1 and team coaching. We also work with clients to introduce a coaching or mentoring culture across their organisation. What makes our coaching approach stand out is that we really focus on performance improvement, supporting clients to become more effective gaining the clarity to help them move forward and make the changes they need/want to make. People who come to coaching with Touchstone are those at the top of their game and are committed to their ongoing development; those going through periods of transition; those who have specific areas they want to work on to help enhance their career opportunities. 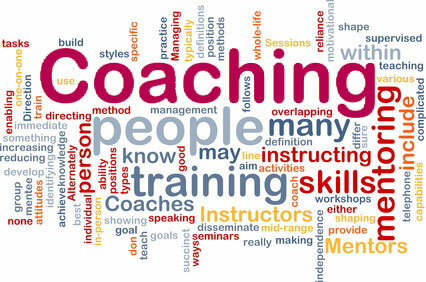 All our coaches have experience in senior roles in the public, private or not for profit sectors. They bring that understanding or organisation politics and dynamics to their coaching, providing a deeper and more purposeful coaching experience for our clients.